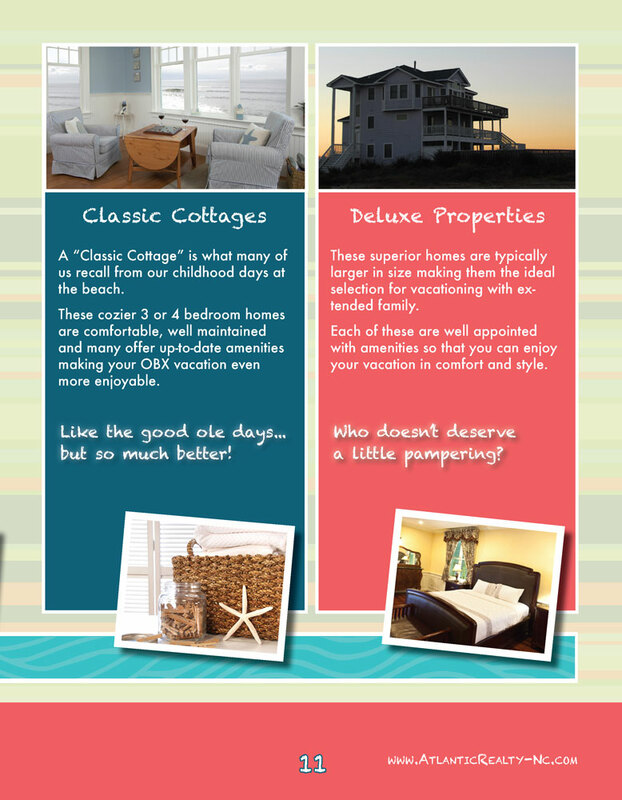 We offer a variety of accommodations. 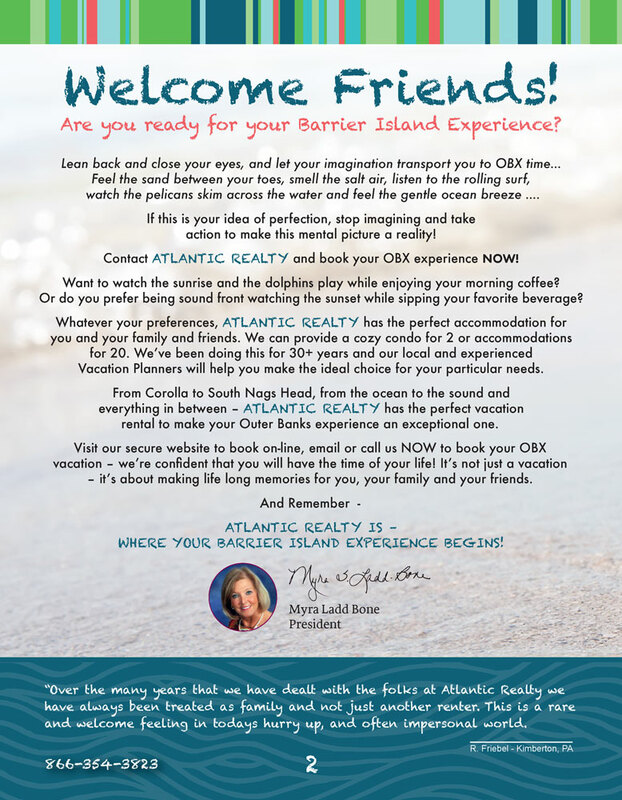 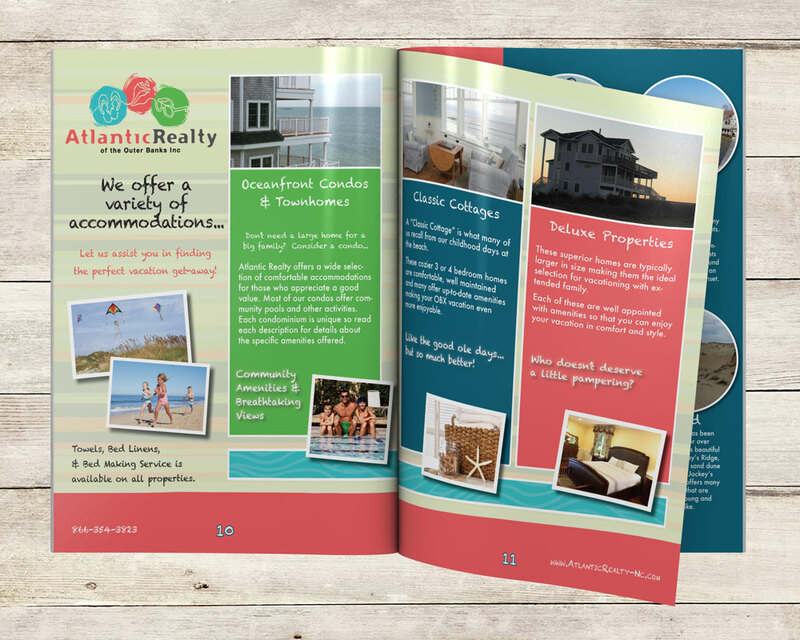 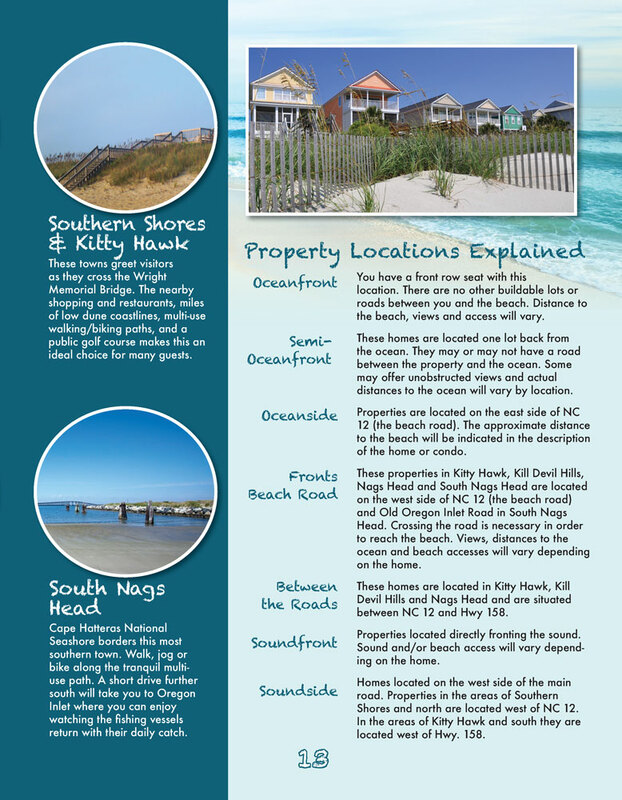 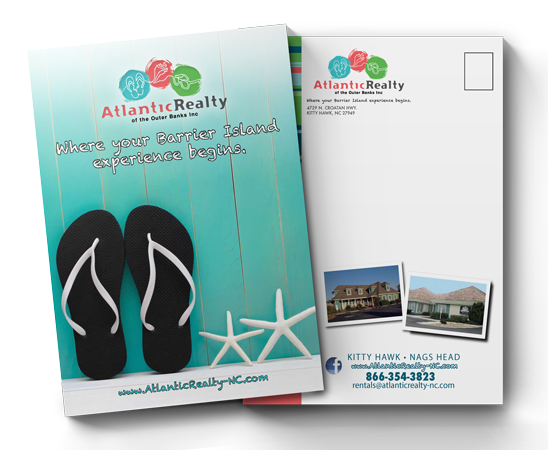 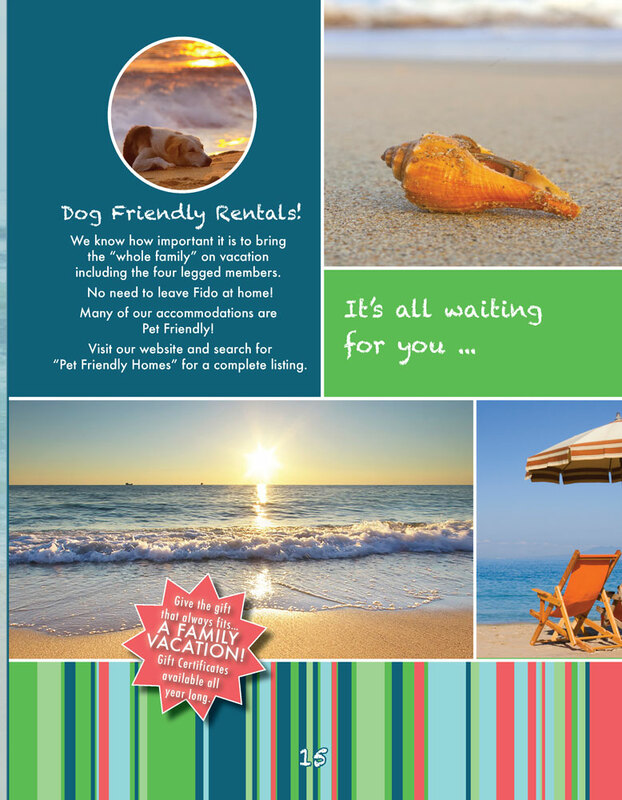 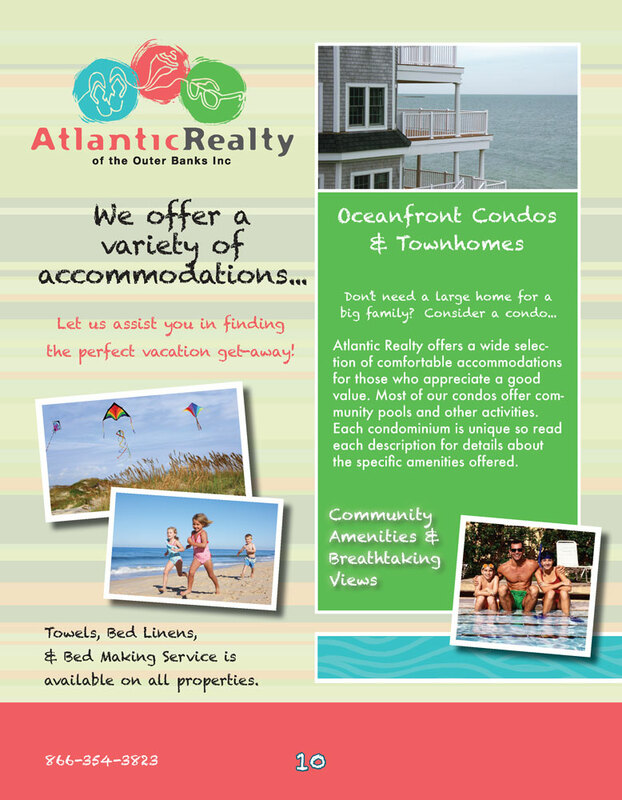 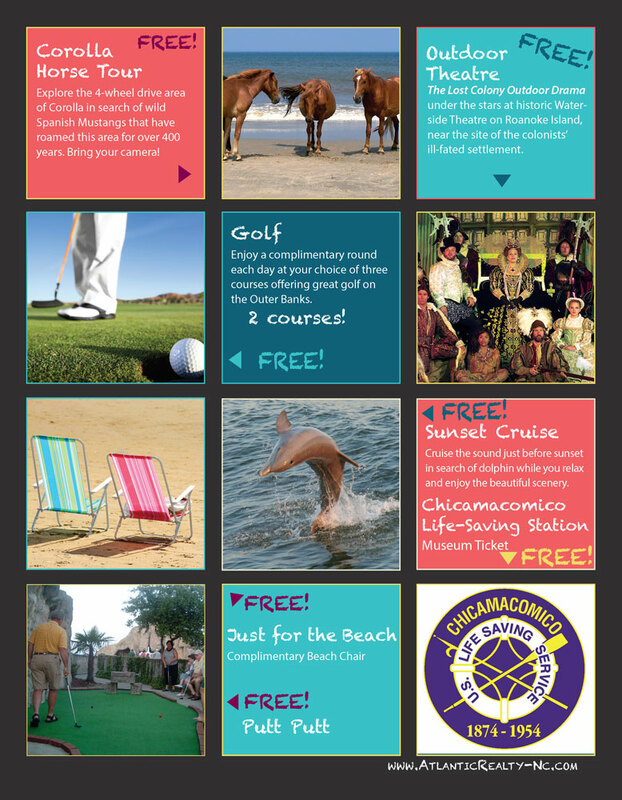 The most recent version of Atlantic Realty’s Vacation Planner brochure. 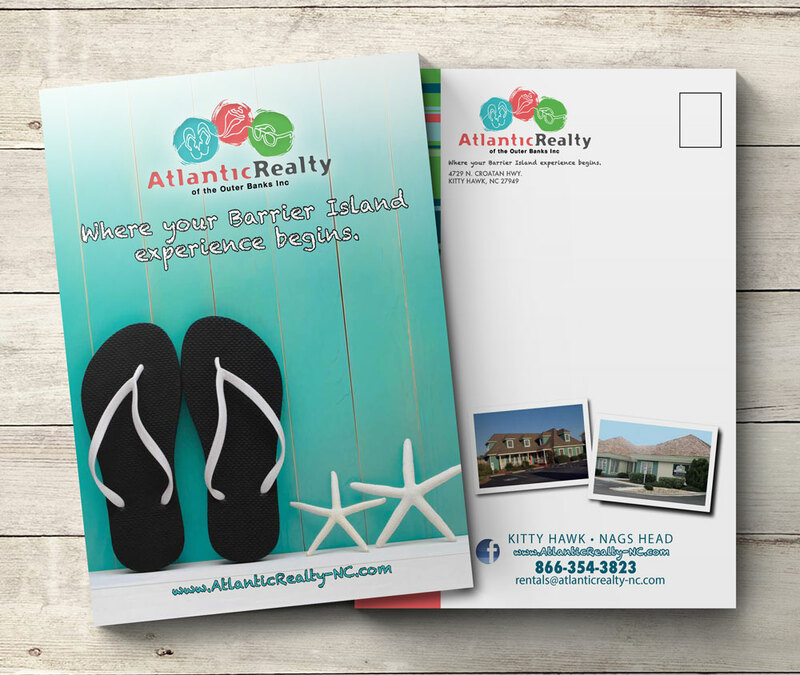 The brochure carries the fun and playful feel of their logo and branding throughout the book. 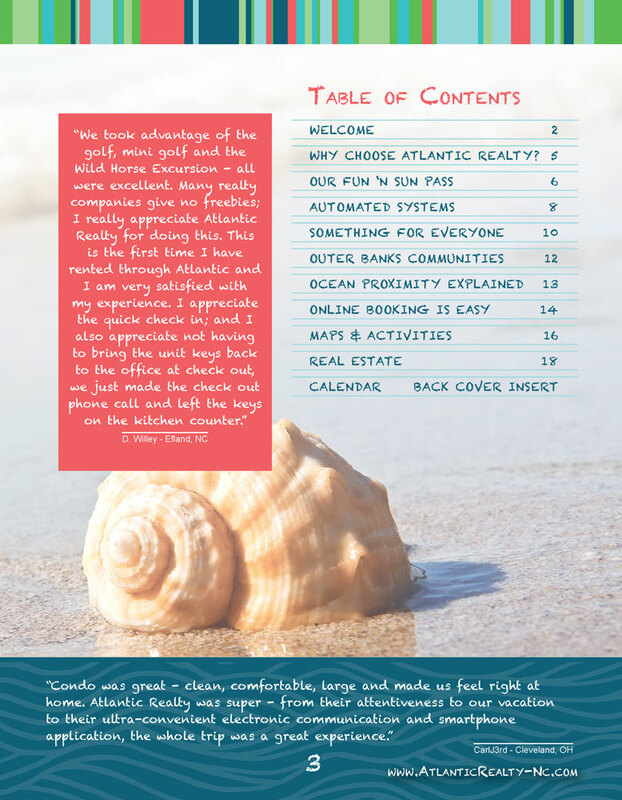 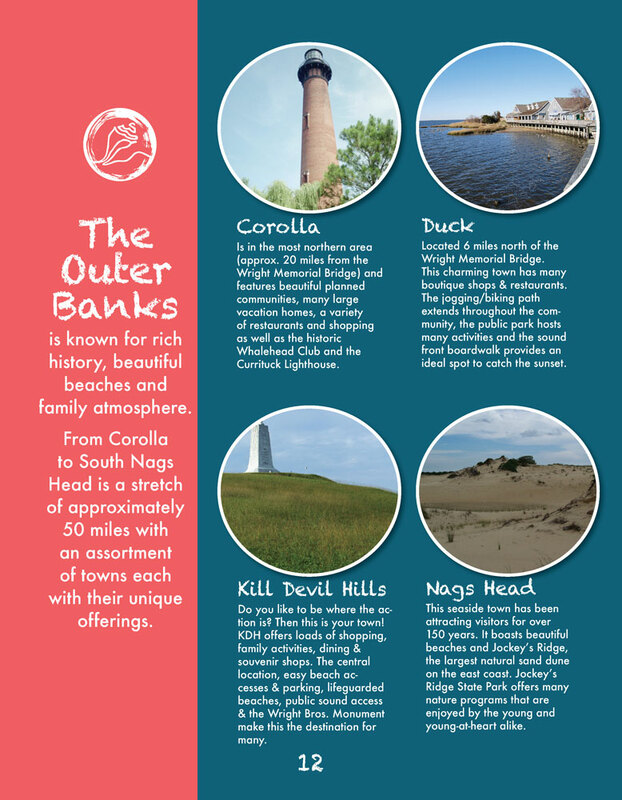 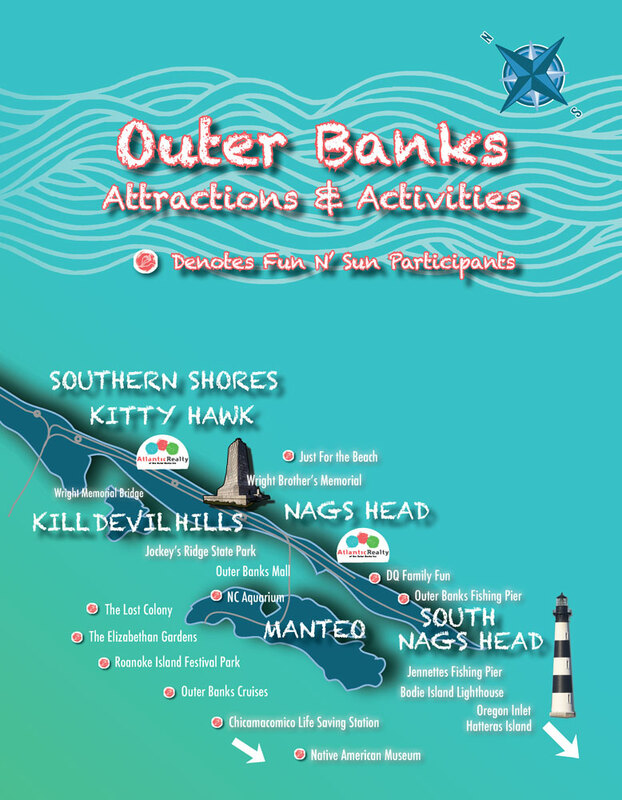 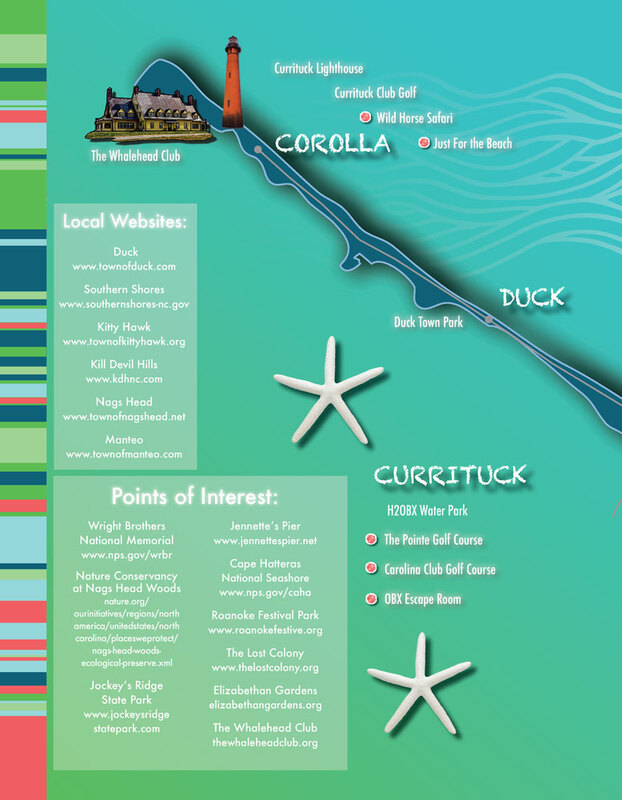 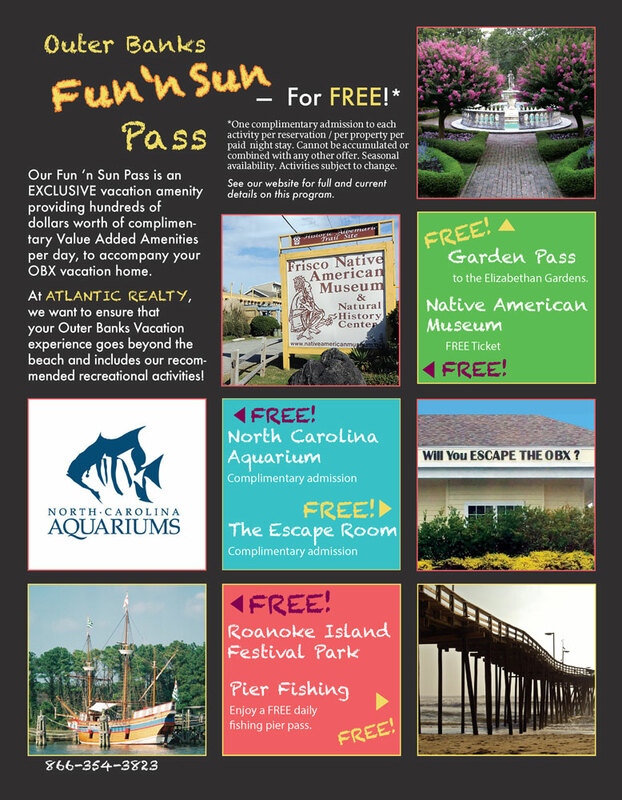 It highlights local attractions, amenities, services and features a calendar to help plan your Outer Banks vacation with. 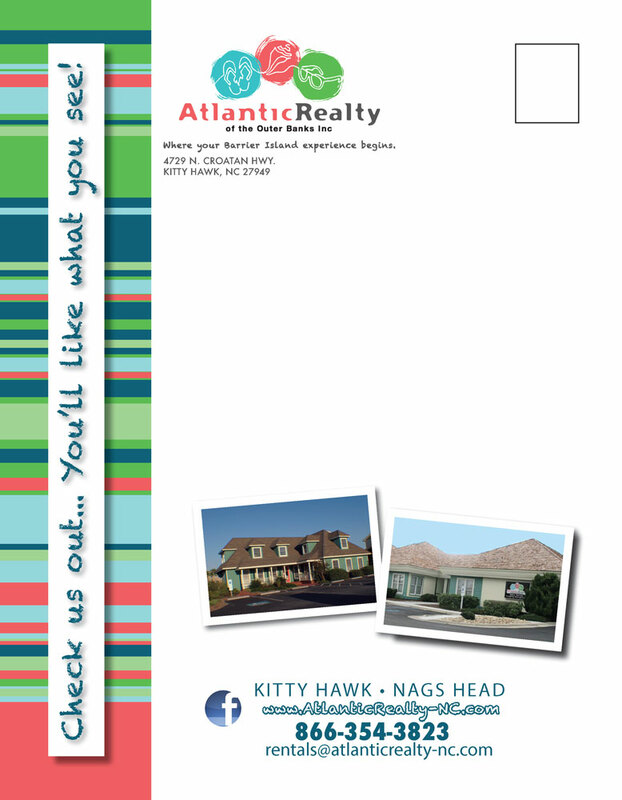 We update the planner every few years for Atlantic Realty with updated information and images.